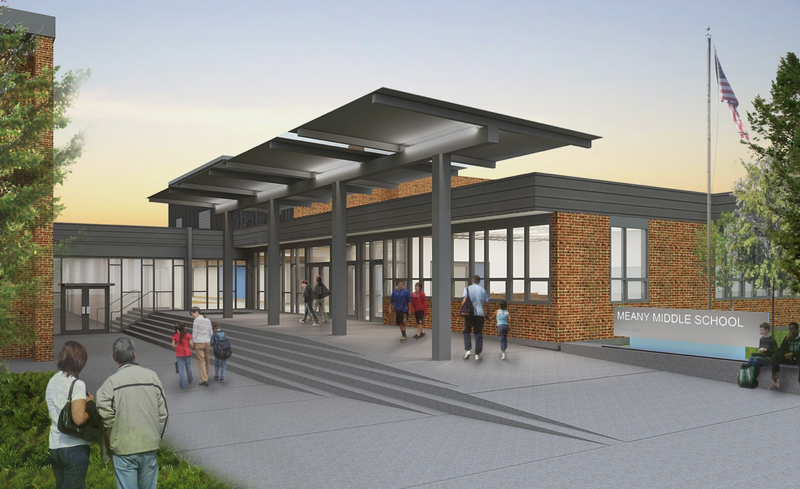 Western Ventures has been selected to be the General Contractor on the Meany Middle School Reconfiguration Project. The existing building, originally built as a junior high, will be modernized and reopened as a comprehensive middle school. This project will address current and projected middle school growth in central Seattle, and reduce overcrowding at the nearby Washington Middle School. Western Ventures is very proud to partner with Seattle Public Schools on this project.